/Troubleshooting /Why am I not receiving any emails? 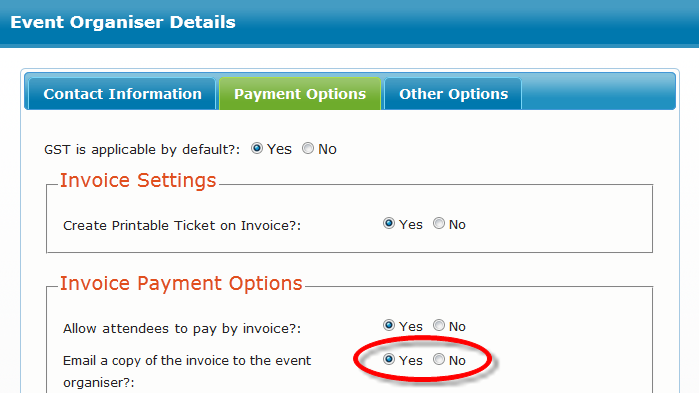 If this option is turned on, the next thing to check is your Junk email folder, or your Spam folder. ┬áSince all the emails received contain similar content and are coming from the one email address, some junk email filters interpret the email as spam. If the emails are being sent to your junk email folder, you will need to configure your email client (eg MS Outlook, GMail, Hotmail etc) to not send emails sent from the email address as junk email. ┬áYou will need to refer to the user guide for your specific email client.